The ASUS O!Play Media Pro is an attractive device with its textured diamond finish, multiple ports and connection options, plus a digital antenna. I’m of the belief that if you’re going to invest in a high definition television or a smart TV, then you should also invest in other devices that will allow you to use your television to its full capabilities. That’s what led me to the O!Play Media Pro by ASUS. It’s all-in-one functionality is what attracted me to it. 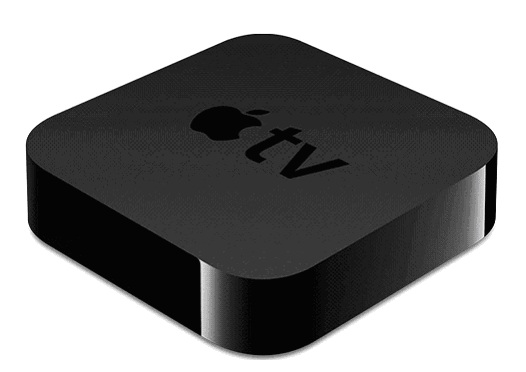 Not only can you stream all sorts of entertainment from a multitude of media streaming providers, you can also stream and share content between your mobile devices and your TV. Plus, the DVB-T digital TV-tuner means you can tap into digital TV, which is where the shift in home entertainment is heading globally. The ASUS O!Play Media Pro TV media player, whose compact design fits nicely next to your TV, works on a standard TV, high definition TV (HDTV), or HDMI monitor. Connecting the media player is very straightforward with its plug and play features. 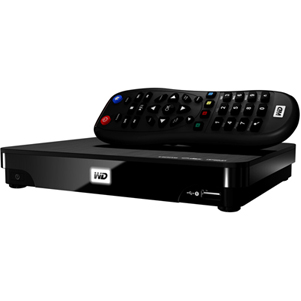 The device comes with A/V and HDMI cables, but you would use the A/V cable only when connecting O!Play to a standard TV. Its system requirements call for a storage device, such as a USB flash drive or USB HDD and a memory card (SD/MMC). The USB port and SD/MMC card slot are conveniently located on the front panel of the streamer, next to the power and reset buttons and the infrared (IR) receiver. O!Play also gives you the option of connecting the device to your existing wired or wireless network.One exclusive feature of the O!Play Media Pro is its integrated digital DVB-T tuner, giving you the ability to stream high definition digital audio/video (DVBT) on your TV. The necessary antenna is included and smartly has a suction cup base so it can be attached to any surface, including a wall or shelf. 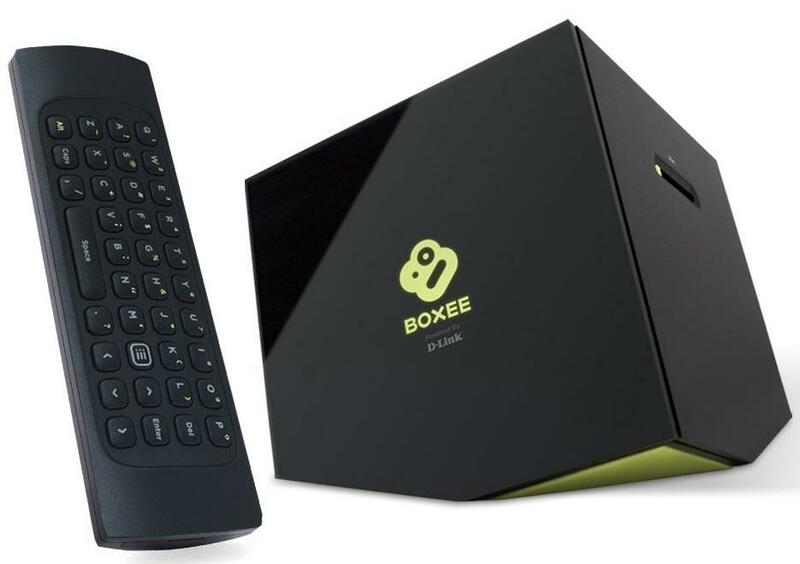 If these free signals, also known as digital video broadcasting terrestrial, are available in your region, then you should go ahead and connect the antenna to your TV to get optimum use out of the media streamer. Once everything is connected, turn your TV and O!Play on and simply follow the screen prompts to configure the basic settings. I found the Setup Wizard extremely easy to follow for completing the setup process. Don’t be concerned if the scanning part of the setup process takes several minutes; the tuner needs time to scan for digital TV and radio channels in your area. The O!Play Home Screen helps you navigate your many usage options. Once setup is complete, you’re ready to explore the Home Screen of the O!Play media pro set-top box. The menu is clean, crisp and uncluttered. It displays seven icons identifying your main usage options: Setup, Movies, Photos, Music, DTV, IMS and File Manager. You can easily navigate through the menus using the remote control, which is comfortably designed with nicely arranged function buttons. The Setup menu is where all the technical settings are and where you would go if you need to change any of the settings you established during setup. The Movies menu is where you select the provider source to browse offerings and play your selected movies. Although O!Play offers an adequate number of online media services, such as Flickr, I would like to see more. For instance, Netflix isn’t available with this model, however it is with the O!Play Mini Plus, which makes me wonder why it couldn’t be available with this player as well. You can also stream online media from other services, including YouTube, Facebook, Internet Radio, RSS News, Podscast, etc., or select from offerings under the DTV menu, which spotlights free-to-air channels or digital video broadcasting terrestrial, if available in your country. The Music menu is where you can select the source of the music you want to play, such as an external device or a streaming provider. With the Photo menu, you can display images on your TV from your image file source. A nice feature of O!Play Pro is the ease in which you can view your photos in slideshow mode and set background music for your slideshow. With the File Manager, you can view all your media files in your storage devices. With the IMS menu, you can stream movies, music, photos and other media files from a computer to your TV using O!Direct, or share and stream media content from your smartphone or tablet to your TV. As I became more familiar with the functionality of the menus, I began to realize how powerful a media player the ASUS O!Play Media Pro smart TV set-top box really is. It can support over 50 formats and gives you lots of home entertainment options, from streaming live entertainment from local and Internet sources to downloading media content from mobile devices, like a smartphone or tablet. Another nice function is its Electronic Program Guide that lets you schedule what you want to watch up to seven days in advance. Manufactured by ASUS, a Taiwan-based technology company, the O!Play Media Pro measures 5.63 inches wide, 4.13 inches deep and 1.9 inches high and weighs 6.17 ounces. The unit is equipped with an abundance of input and output ports. They include 2 USB 2.0 ports, a 2-in-1 SD/MMC card reader, a gigabit LAN port, analog A/V output, digital audio output, mini HDMI, RF-in antenna input and 802.11n wireless networking. Some of O!Play’s numerous ports are located on the back of the unit. As with its other streaming media players, ASUS uses a Realtek chipset in this unit. 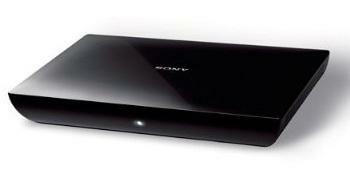 The ASUS media player supports full HD 1080p and Dolby HD surround sound. The O!Play media streamer has two exclusive features: O!Direct and O!MediaShare, both of which allow you to streamline any type of media content from any device to your TV. This includes desktop computers, smartphones, tablets, pads, notebooks, or what have you. I found this function to be a major selling point of O!Play. You use O!Direct when you want to use your Internet connection to move files rather than a USB storage device. 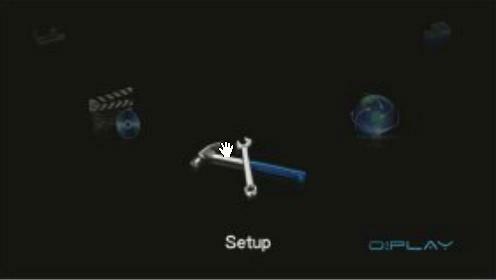 The O!Direct application needs to be installed on both your PC or mobile device and TV before streaming videos between devices.You use O!MediaShare when you want to connect your mobile devices to your television so you can wirelessly stream content from them and view it on the big screen. It should be noted that you have to download the O!MediaShare application from the Android store to use this feature, but it’s a free download. Also worth checking out is the O!Capture feature that makes it easy to share media files on Facebook. By just clicking the O!Capture key, you can share videos and photos on your TV on your Facebook page. Another great O!Play benefit is the access it provides to thousands of television channels from around the world. This is a nice bonus for expatriates who miss programming from home or for people who want to view shows popular in another country. And there’s no need to worry about language differences. 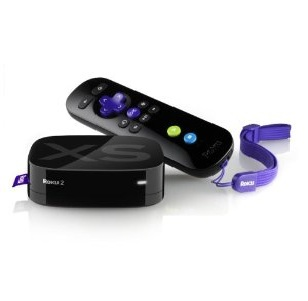 The O!Play media streamer offers options like dual subtitles and instant repeat. All these features are above and beyond the ability to plug and play videos from a USB device or SD/MMC card, or to stream media files from your PC to your TV using the O!Direct function. I recently discovered the great benefits of the Personal Video Recorder, which allows you to save your favorite TV programs on a USB storage device while a show plays. The ASUS O!Play media player and DVB-T digital TV set-top box comes with everything you need to get connected and start streaming. When you purchase the ASUS O!Play Media Pro, the following components are included in the box. The price of the ASUS O!Play Media Pro varies, depending on the country where you live. I’ve seen prices ranging from $95 to $148.48. 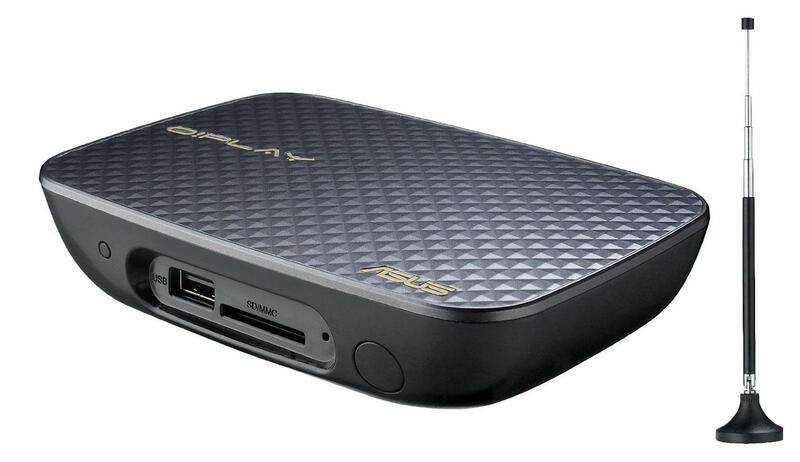 The O!Play streaming media pro player is mainly available to purchase online and at authorized resellers in your area. 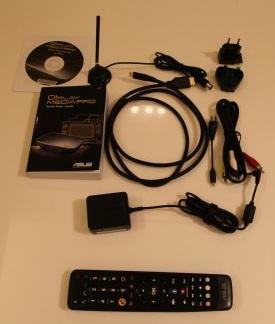 Amazon has the O!Play Media Pro DVB Digitaler TV-Tuner / Digitaler Multimedia-Receiver (http://www.amazon.com/Play-Media-Pro-digitaler-Multimedia-Receiver/dp/B009C15JAE/ref=sr_1_4?s=electronics&ie=UTF8&qid=1363012200&sr=1-4&keywords=ASUS+O%21Play+Media+Pro) available to purchase for $148.48 from a European seller. There are various reviews done by professional reviewers of electronics blogs or e-zines, but since ASUS has several different models of media streamers, be sure you are reading the review for the O!Play Media Pro. In terms of reviews from customers who purchased and are using the product, you might have success in finding reviews by searching on European search engines. Thus far in the U.S., there are no customer reviews available and professional reviews are limited as well.